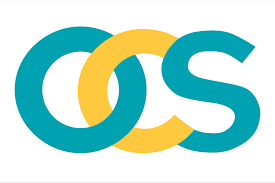 Facilities group OCS has announced a structural change to bring greater integration to its Australian and New Zealand businesses. Managing director of OCS New Zealand, Gareth Marriott, has been appointed to a newly-created role of managing director for New Zealand and Australia. Marriott will be supported by a regional executive team to manage the company’s hygiene, facilities management, cleaning and waste services in Australia and in New Zealand. OCS group CEO Peter Slator said: “The move will allow us to develop our Pacific operations, and build from our success and learnings on both sides of the Tasman." Gareth will be spending the coming months meeting with customers, employees and suppliers. He will split his time between Sydney, Perth and New Zealand and says he’s looking forward to getting reacquainted with the Australian business."